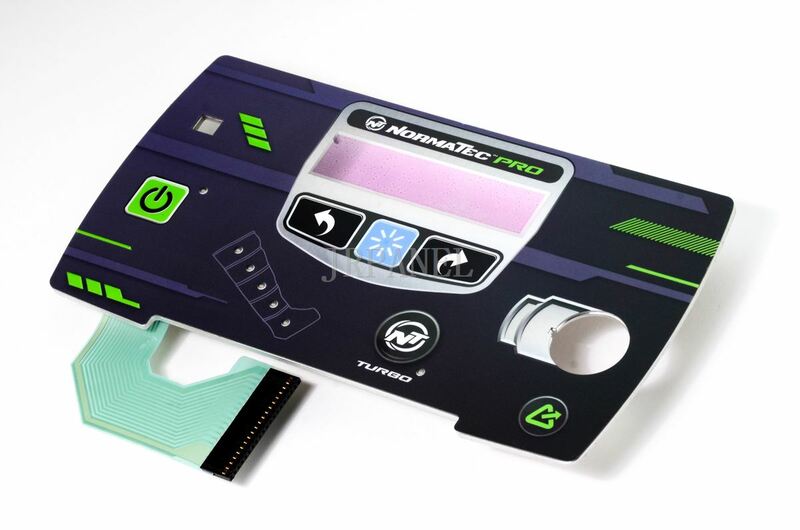 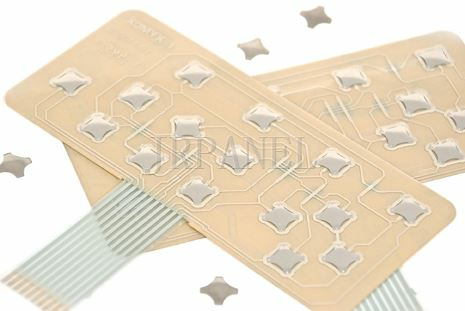 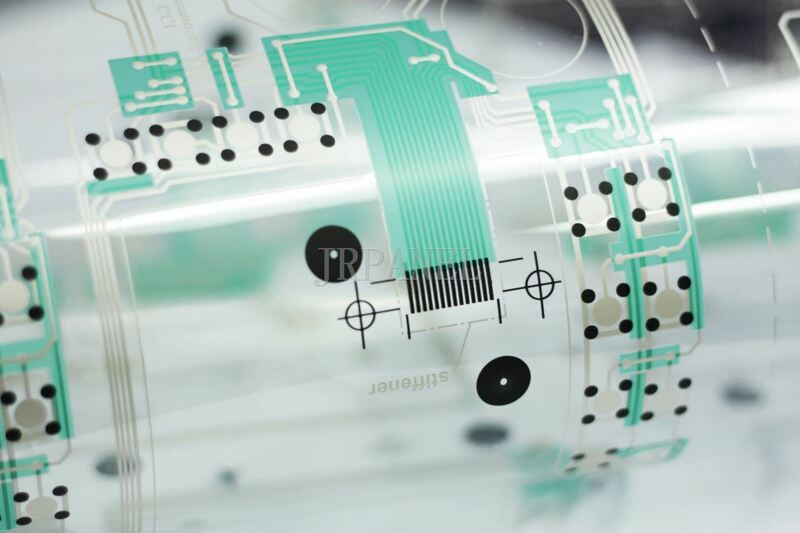 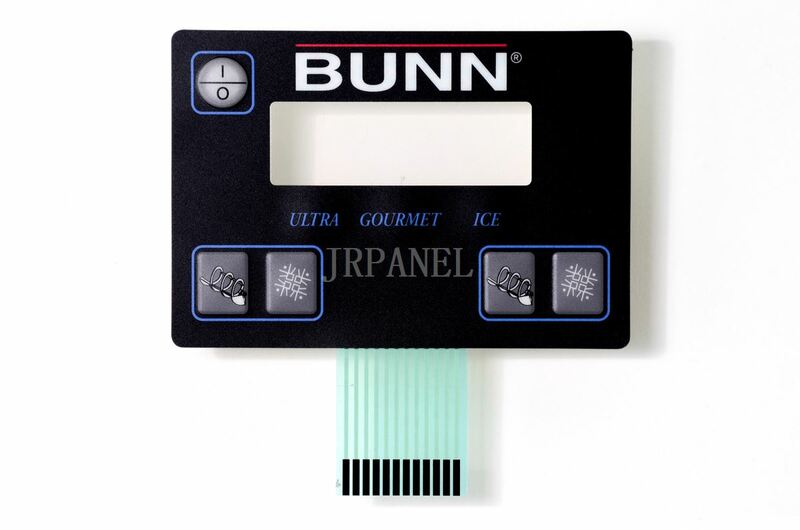 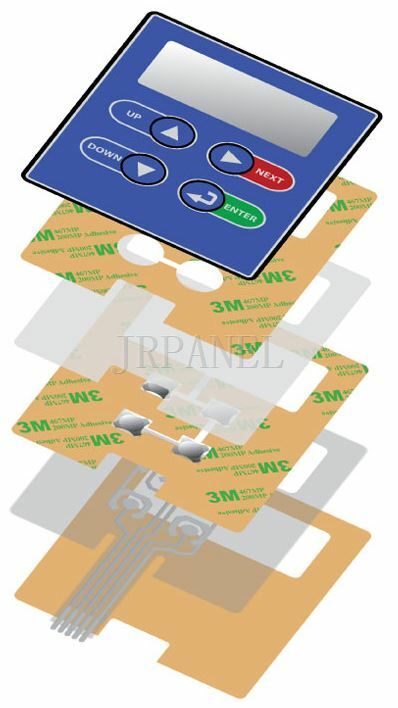 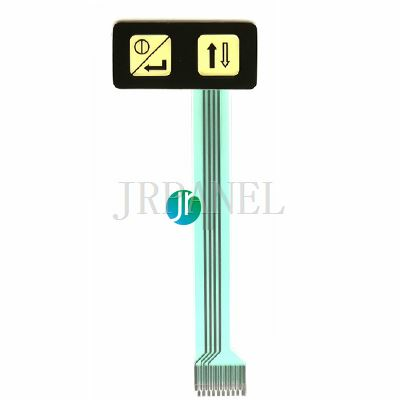 Membrane switch panels are made of several layers of polyester printed and assembled together. 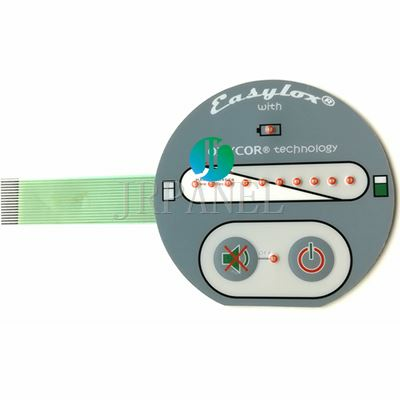 They allow to create a custom human-machine interface at a reasonable price with low investment cost. 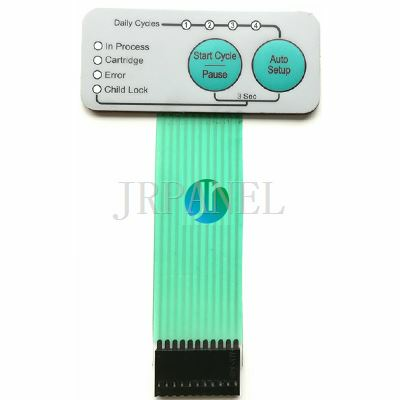 Move your production to JRPanel today.